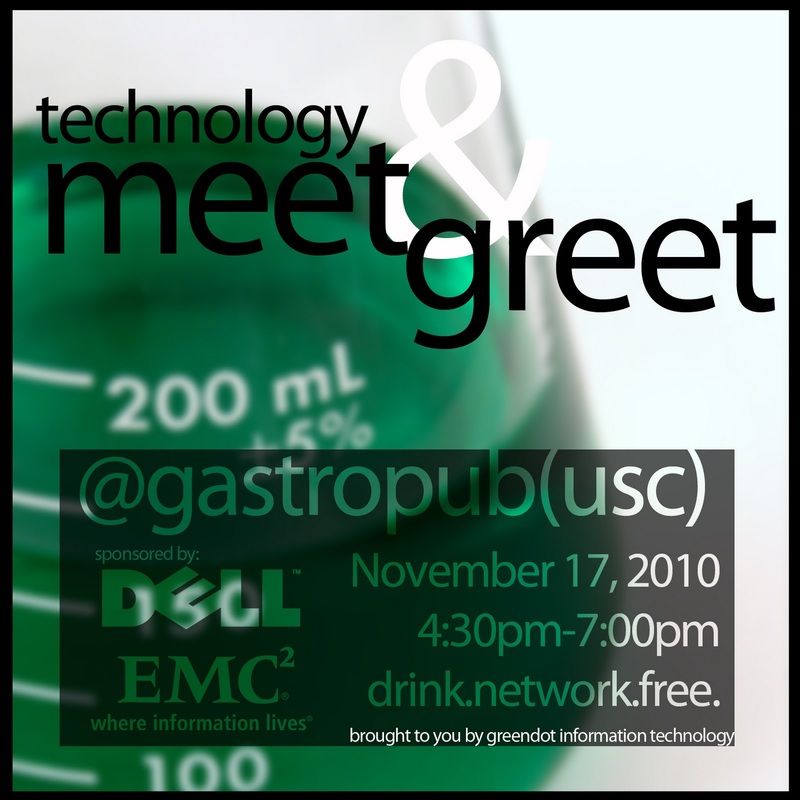 As promised, we're having our 2nd Meet & Greet on November 17th from 4:30pm – 7:00pm at The GastroPub @ USC! 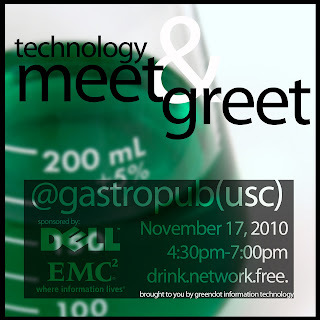 This event is an exclusive opportunity to meet, connect and network with other tech teachers as well as key people in the information technology department. To help us plan for headcount, kindly respond to the meeting maker as Accepted if you intend to come or Declined if you aren't. Also, Please feel free to forward the invite to any tech teacher (Technology & Leadership, Apex, Read180) on your campus! See the attached flyer for more information. I really hope to see you all there!